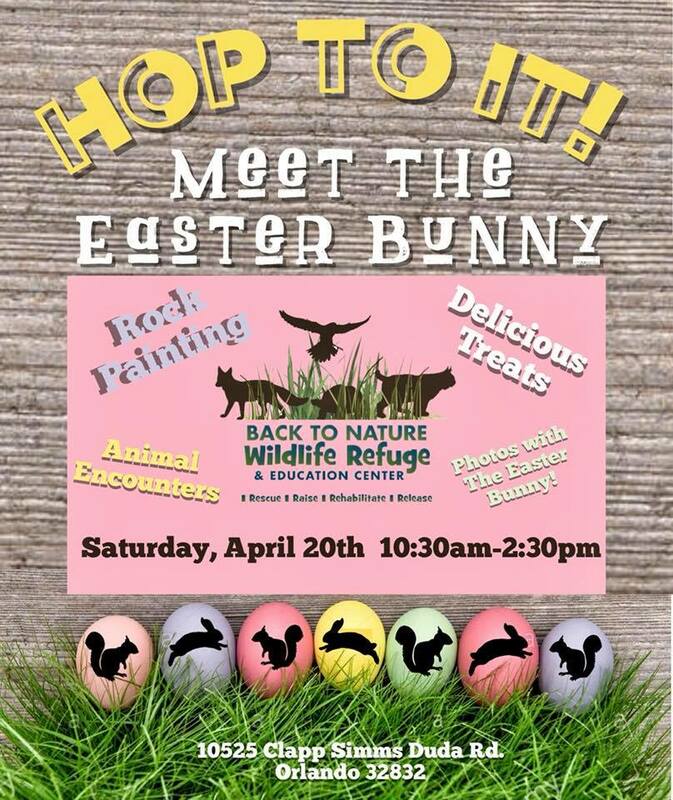 Meet the Easter Bunny and take your own pics! 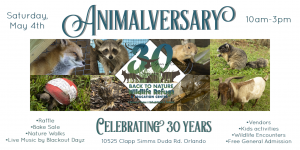 Explore our Wildlife Walk to spot Florida native wildlife like bobcats, Sherman’s fox squirrel and red fox! 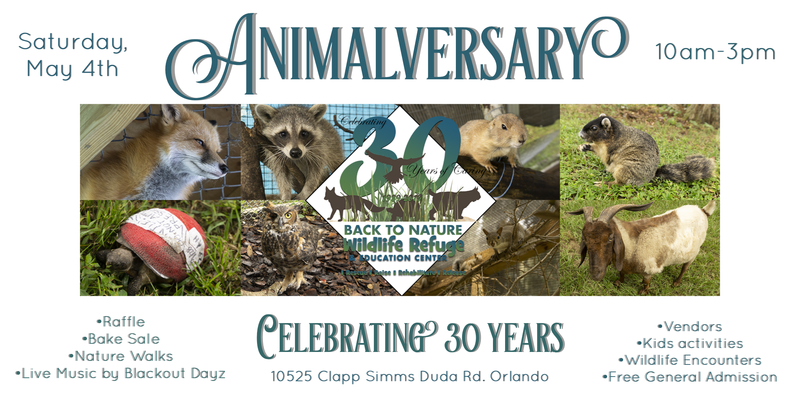 Get even closer encounters with owls, squirrel, opossum, and more! 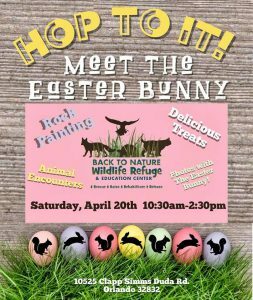 Rock painting fun available for everyone! 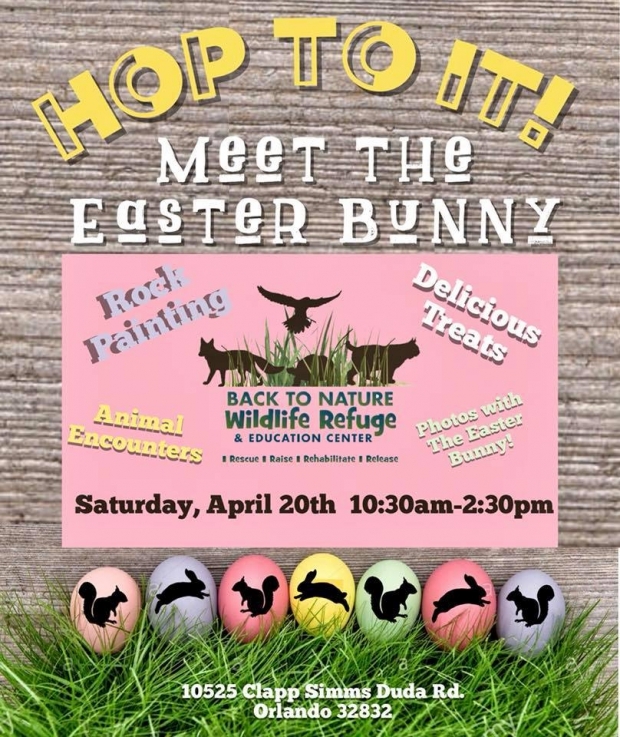 Delicious seasonal desserts and treat sale! Free General Admission. 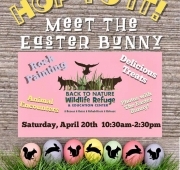 Prices vary for each activity averaging $5 per person (Photos with the Easter Bunny, Wildlife Walk, and Rock Painting).